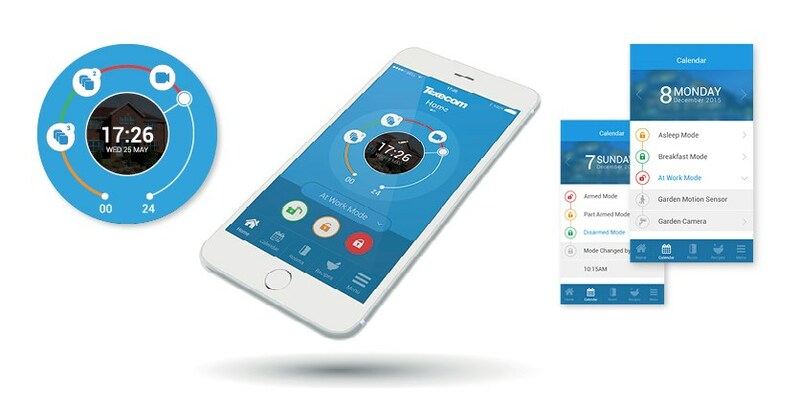 Users can gain much greater control over their alarm system via the Texecom Connect App. Through an array of features and real end user tools contained wthin the Texecom Connect App, users gain control of their Security system. Gaining control and knowledge means peace of mind. The App has been designed to their own personal and particular needs, without resorting to complicated programming. The SmartCom, App, SmartHub and API all require Premier Elite control panels to run V4 firmware or above. Any legacy Premier Elite control panel can be flash upgraded to the latest firmware. Texecom regularly releases firmware upgrades to enhance performance and provide additional features. The SmartCom from Texecom allows any Premier Elite control control panel to connnect to a LAN local area network. Texecom Connect SmartCom communicates using outbound connections, removing the need to open any router ports, which ensures simplicity of installation and maximum security. 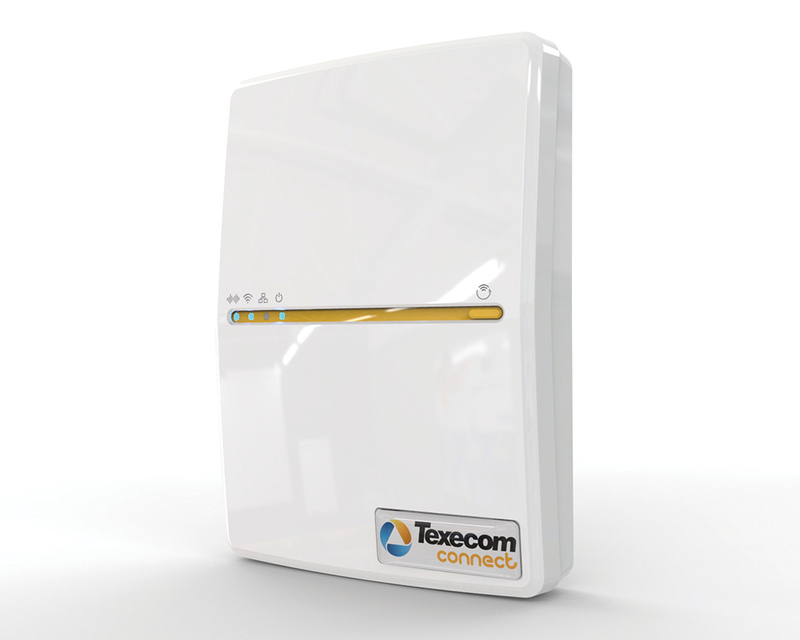 As such, any installation that has an internet connection can reliably use Texecom Connect with the addition of the Texecom Connect SmartCom. 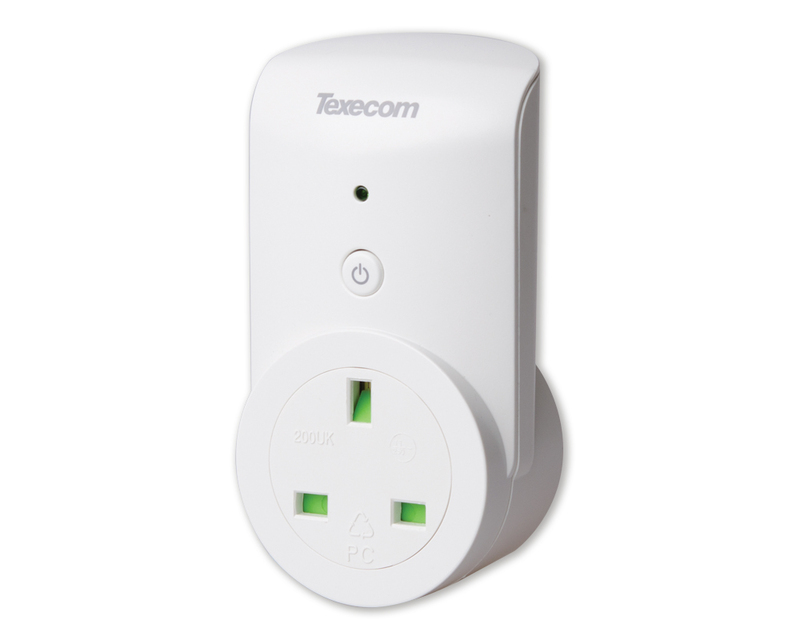 The Texecom Connect SmartPlug allows control of any mains powered device via the Texecom Connect App. Control the operation of your security system, receive notifications of system events and monitor cameras or activity from anywhere in the world. Additional devices are planned, including an input/output module to allow wireless control over non-wireless devices, wireless radiator valves and environmental monitoring devices for sensing temperature, humidity and water.